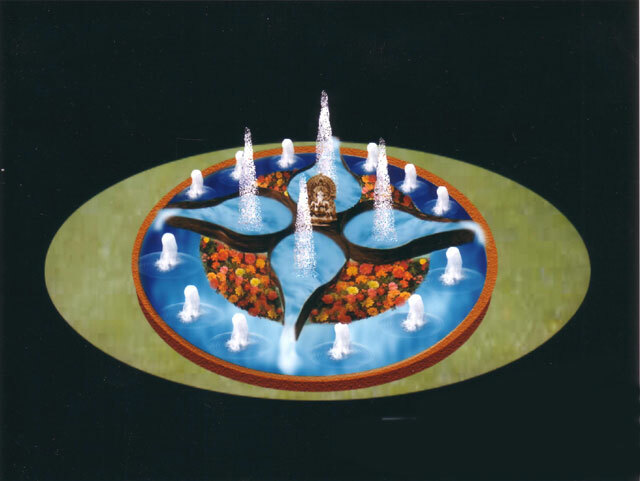 We are India's leading Manufacturer and Designer of Water Fountain and Fountain Nozzles, Fountain Lights and Fountain Water Distribution Headers. Kripton Fountains (Indian) are providers of quality designer indoor and outdoor fountains with fountain lights and different variety of fountain nozzles More . . .
Kripton Fountains (Indian) are providers of quality nozzles for indoor and outdoor fountains with different styles and shapes More ..
We also provide decorative Lighting system for Designer Fountains, for beautiful night appearance. At Kripton Fountains we are able to show the Computer Animated Designs for the projects, according to customer's specific requirements. 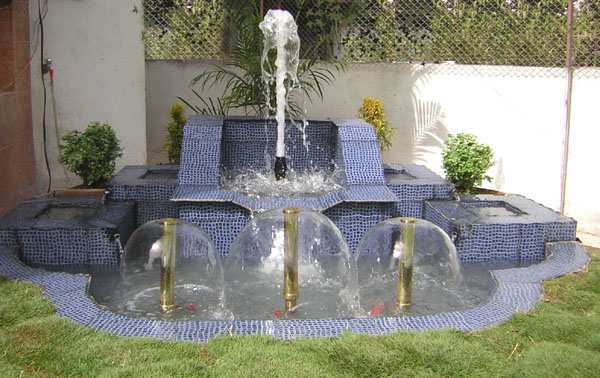 Keywords : Fountains designers India web site indoor outdoor fountains nozzles fountain lights suppliers. 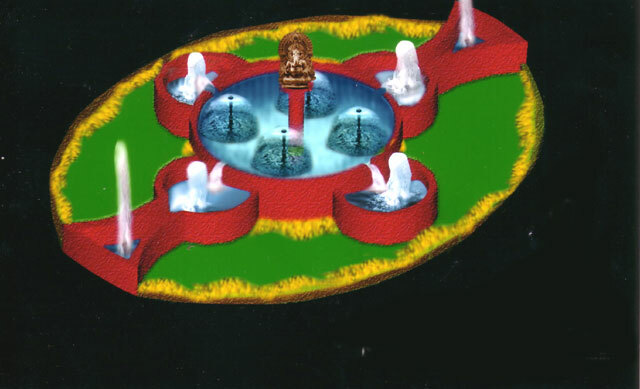 Kripton Fountains India : We are one of the Best Fountains designers from India for indoor outdoor Water fountains designs and water fountain nozzles, fountain lights suppliers. 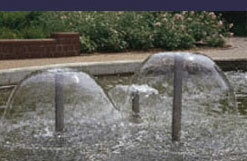 We have expertise in designing Floating Water fountains, Suppliers of Floating fountain Nozzzles. 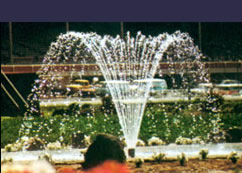 We manufacture Floating fountains, Precision brass turned fountain nozzles parts, Integral fountain nozzle system, Fountain nozzle, Fountains nozzle, Water Fountains nozzles. 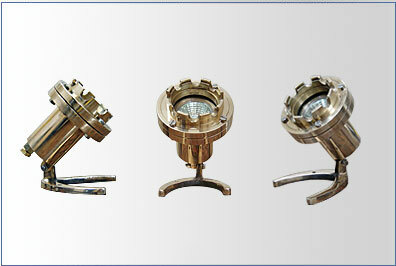 Kripton Fountains are leading Manufacturer of fountain nozzles from India. 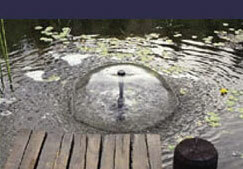 We also Manufacturer and suppliers of fountains nozzles, Water Jet Bubble jet Fountain nozzles in India. 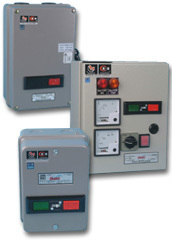 Please contact us today to get and install Water Fountain nozzle in India. 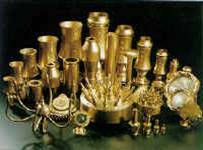 We are also Fountains nozzles exporters for Brass fountains nozzles, we undertake Turnkey project of fountain nozzle, designer Fountain light, suppliers of Fountains light, Fountains lights, Fountains lights in India. 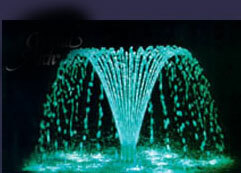 We are leading Fountain light manufacturer and exporters of fountains nights, Under water fountain lights in India.